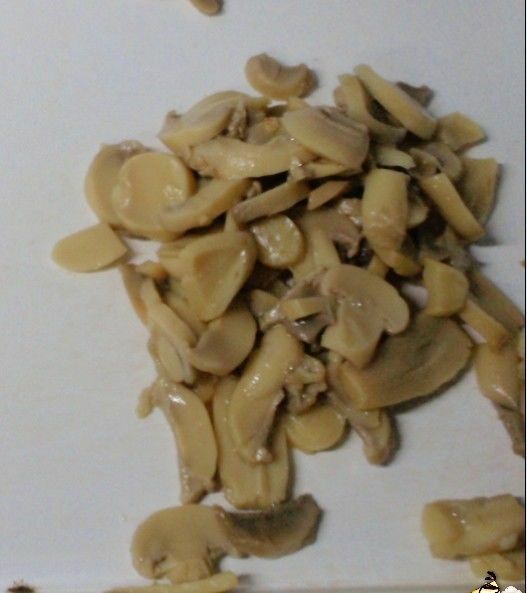 Mushrooms (Agaricus bisporus) have a protein content of 35% to 38%. It contains 6 kinds of amino acids necessary for the human body. It is also rich in vitamin B1, vitamin B2, vitamin PP, nucleotides, niacin, ascorbic acid and vitamin D. Its nutritional value 4-12 times than vegetables and fruit, own the "health food" and "king of the king" reputation. It's deeply favored by the domestic market, especially the international market.